To promote family unity and decrease the hardship of separation for U.S. citizens or lawful permanent residents (LPRs), United States Citizenship and Immigration Services (USCIS) recently announced a final rule change that would expand the provisional waiver process to include a wider range of relatives. As the NYC immigration attorneys at Berd & Klauss, PLLC explain, this rule, which went into effect on August 29, 2016, builds on earlier efforts to make the immigrant visa process easier for certain individuals to navigate. Under the previous rules, only some immediate family members could apply for a provisional unlawful presence waiver before leaving the country to begin the immigration process. The new rule, however, modifies the original process to include everyone who is statutorily eligible and who can prove a prolonged separation would present a “severe hardship” for the resident spouse or immediate family member. While applicants must still leave the country, this waiver process removes some of the obstacles to obtaining a visa and being reunited with family members while increasing the efficiency of the administration. To accommodate this change, USCIS also issued an updated Form I-601a, which is currently available here. If you were ineligible for a provisional unlawful presence waiver, you may be able to apply again under the new regulations. 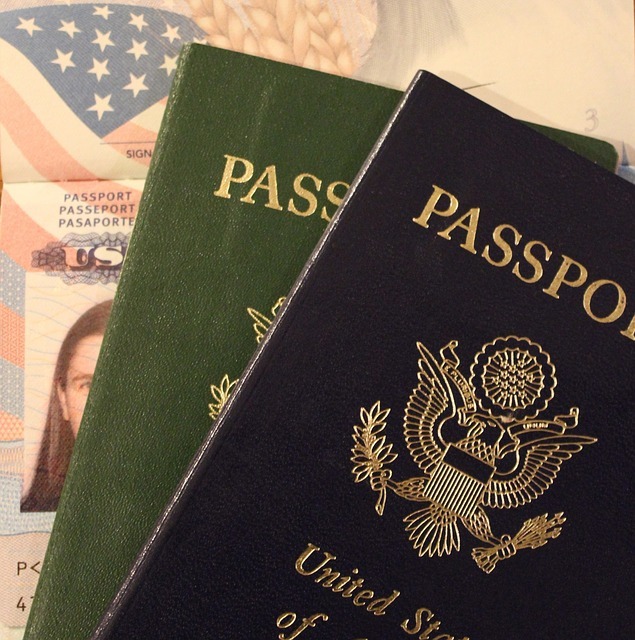 Berd & Klauss, PLLC's respected immigration attorneys pride themselves on staying up to date on USCIS's constantly changing rules and regulations, giving them the ability to provide high-quality services in almost any situation. Visit their website to learn more about their reputation for expertise and broad range of services, or schedule your consultation with a skilled immigration attorney by calling (212) 461-7152 today.